Our sincerest congratulations to Nick & Nicky DeMoss on their beautiful wedding this past weekend. And no, you're not seeing things. 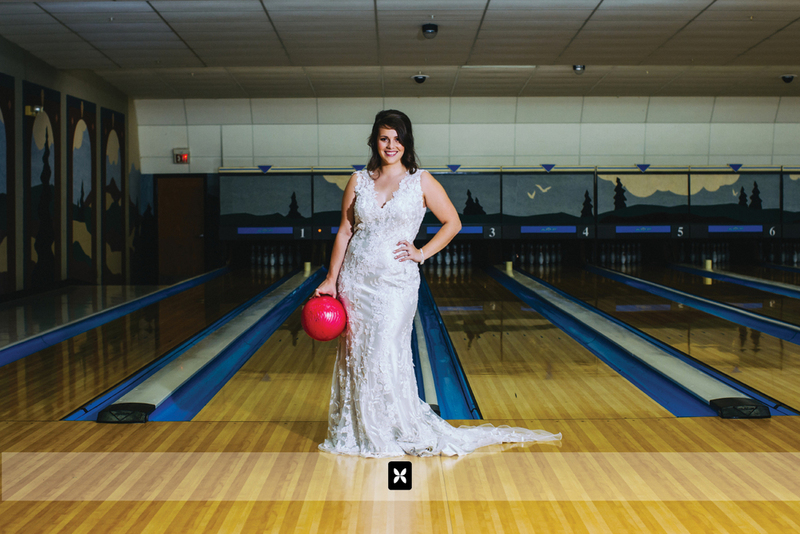 We actually did go to a bowling alley for some of Nicky's bridal shots. As it turns out, Nick and Nicky went bowling on their first date so Nicky thought it would be fun to stop there for some photos. Of course we thought so too. 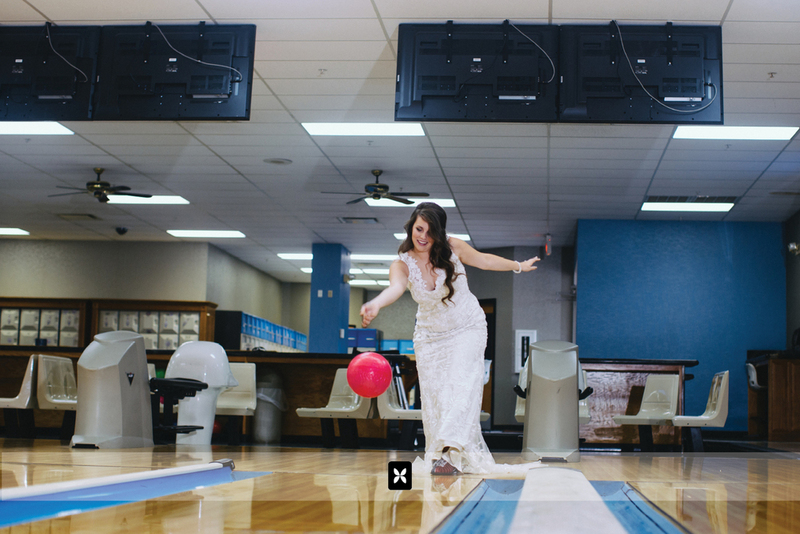 Now that they're officially married, we're sharing a few of our favorites. 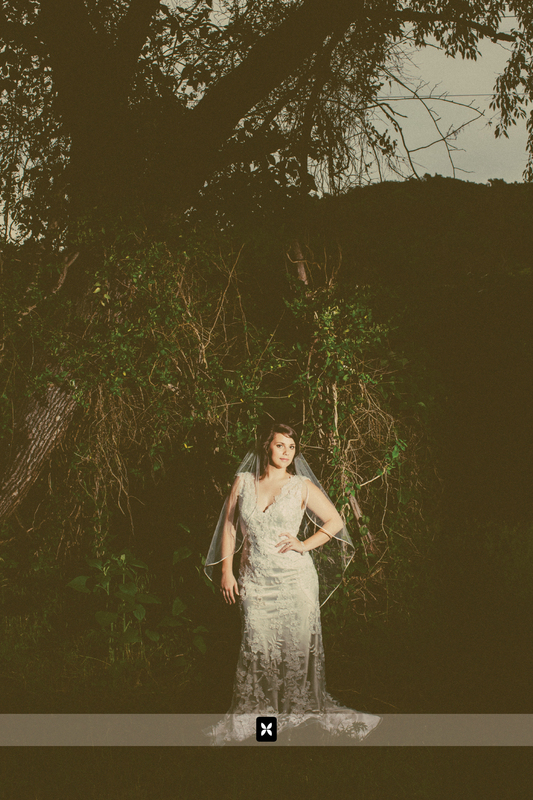 Sneak peek wedding photos to come. Happy Monday!